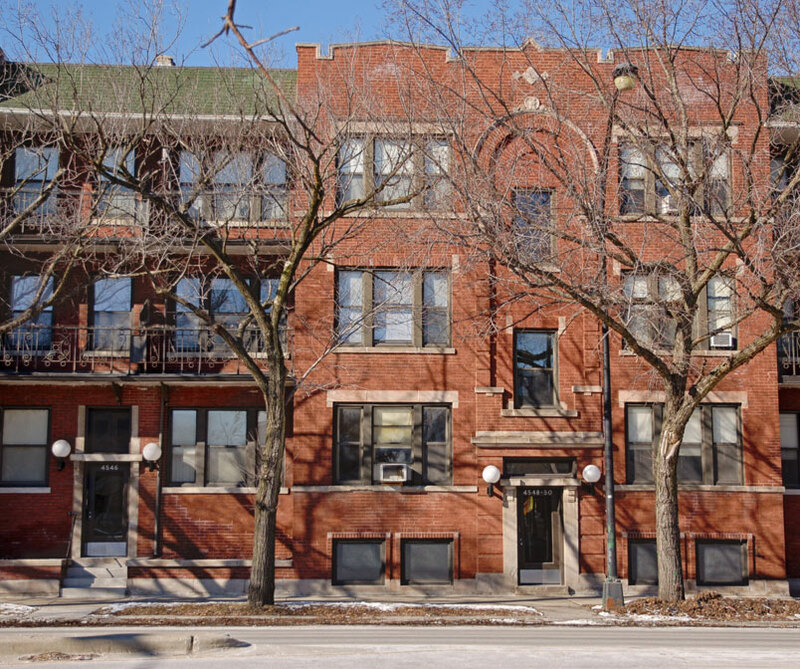 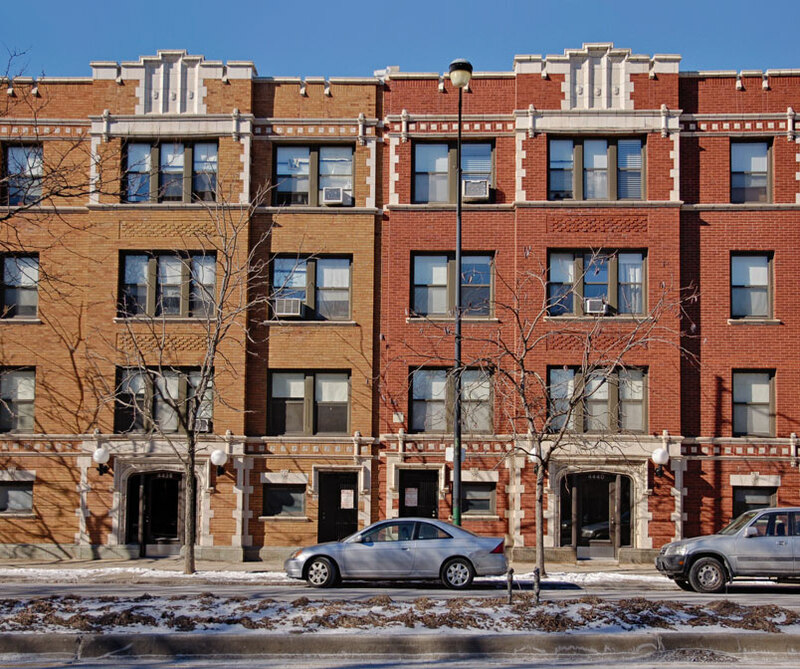 Continuing its relationship with Related Midwest, AltusWorks was retained to assist in the renovation of six apartment buildings recently brought into Related Midwest’s portfolio of affordable housing. 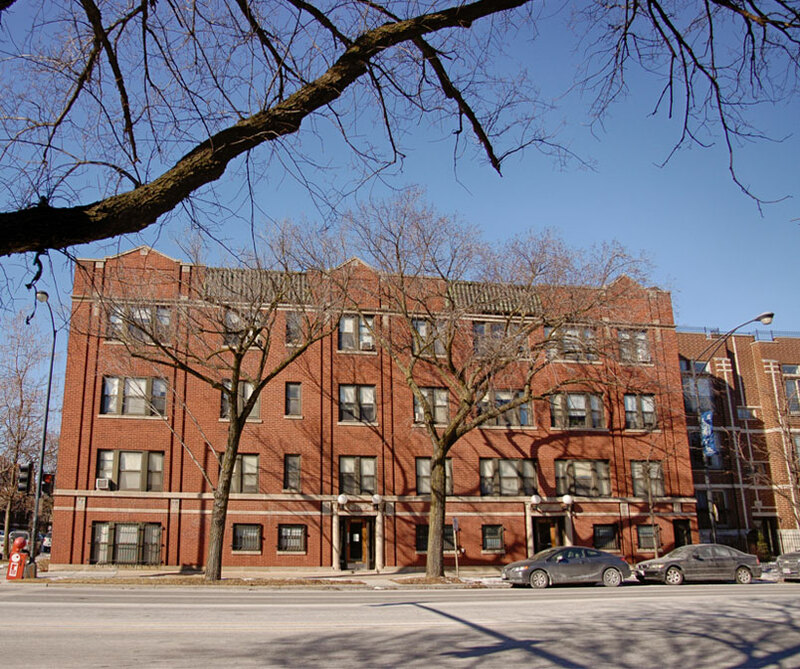 Implementing Universal Design (UD) Principles the renovations will maximize available Illinois Housing Development Authority Low Income Housing Tax Credits. 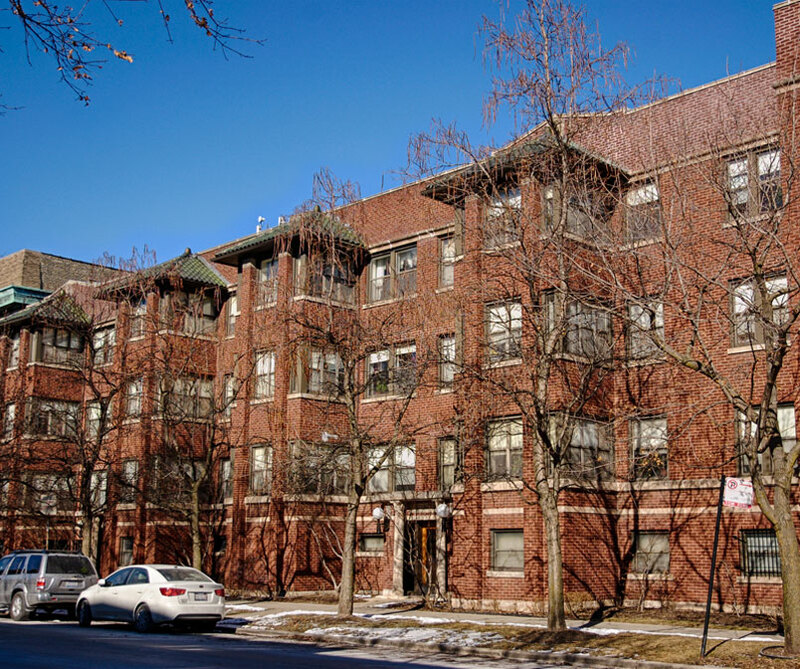 Located within the Crossroads at East Ravenswood Historic District in Chicago and at Gates Manor Apartments in Wilmette, Illinois the project will repair exterior envelope failures, improve common areas and renovate a total of 175 living units ranging in size from one to four-bedroom units. 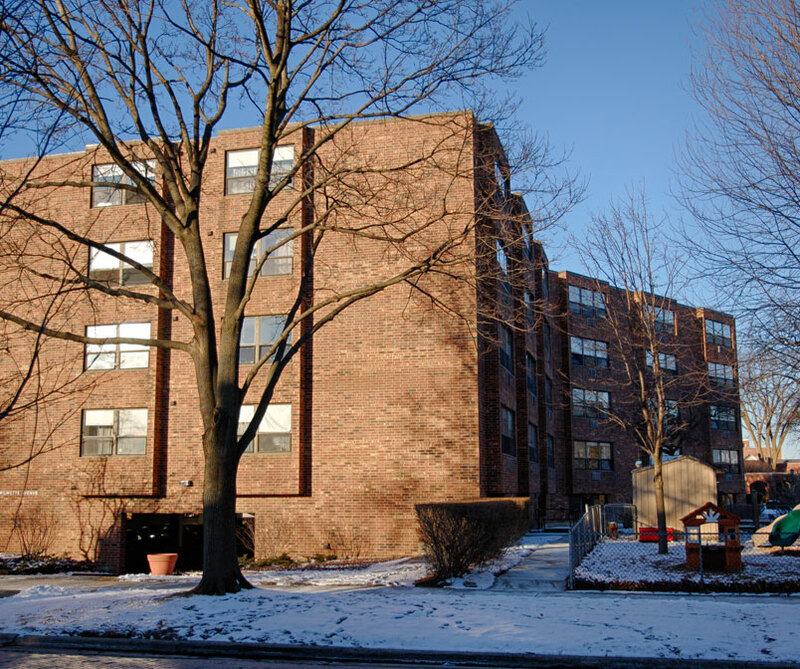 Universal Design Principles (Equitable Use, Flexibility in Use, Simple and Intuitive Use, Perceptible Information, Tolerance for Error, Low Physical Effort, and Size and Space for Approach and Use) go beyond accessibility code requirements and simplify life for everyone by making the built environment more usable and benefiting people of all ages and abilities at little or no additional cost. 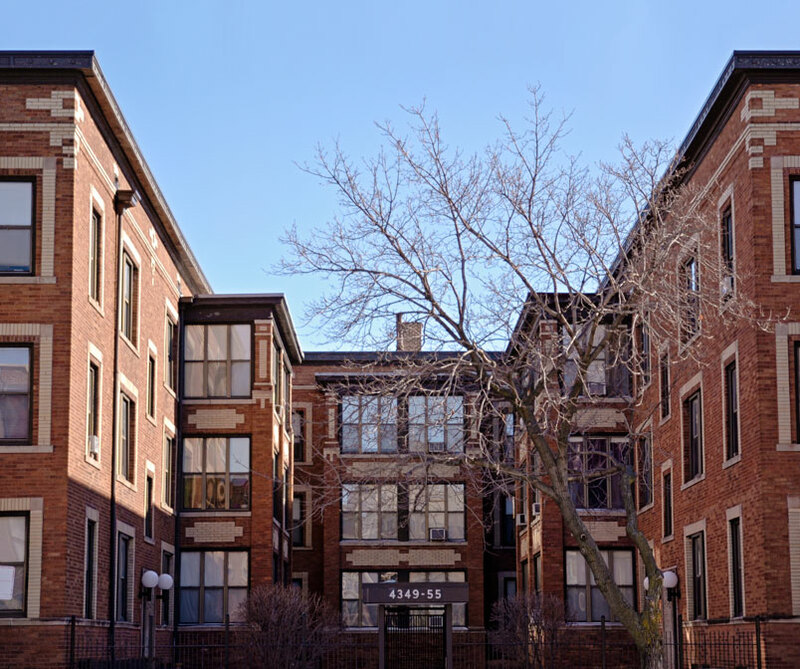 AltusWorks was given the opportunity to educate the owner early in the design phase and to build consensus on how best to apply the UD Principles to these existing structures.